F. Allott competed in many of the major trials throughout the thirties and for three of those years 1932, ’33 and ’34 his car of choice was a Patrick bodied Wolseley Hornet Special. 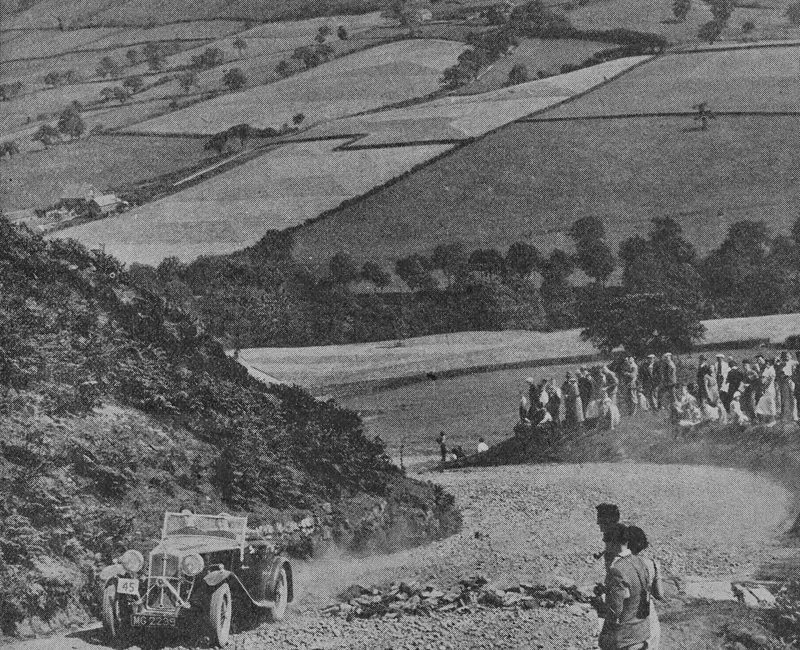 These images were both taken during the course of the October 1933 running of the MCC Sporting Trial for which Allott collected a Silver Award. 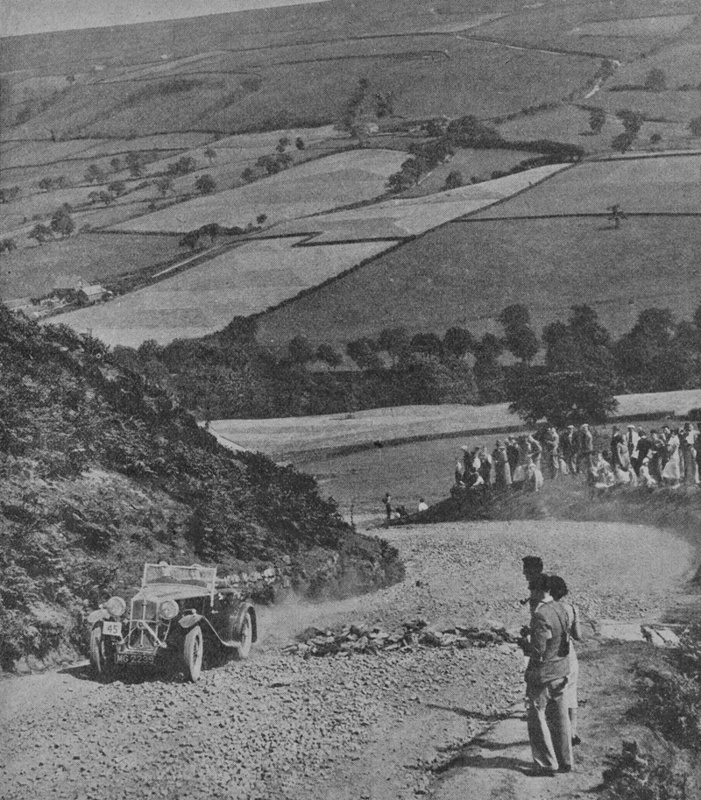 His Hornet (MG 2239) can be seen climbing the Rosedale Chimney gradient in an image that was published (or perhaps re-published) in the June 1944 edition of Light Car, the magazine having moved from a weekly publication to monthly as a result of wartime shortages. The second heavily re-touched Autocar image (LAT photoscan) was taken on Scarborough promenade and shows MG 2239 taking part in the driving tests element of the trial.